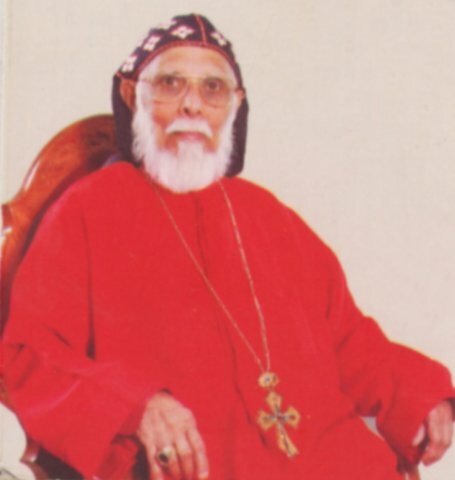 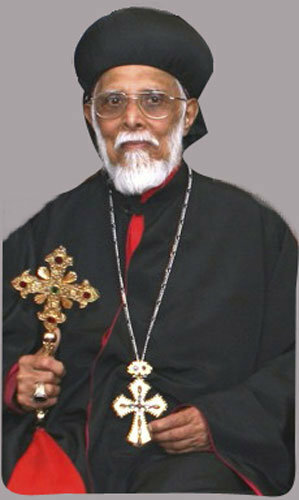 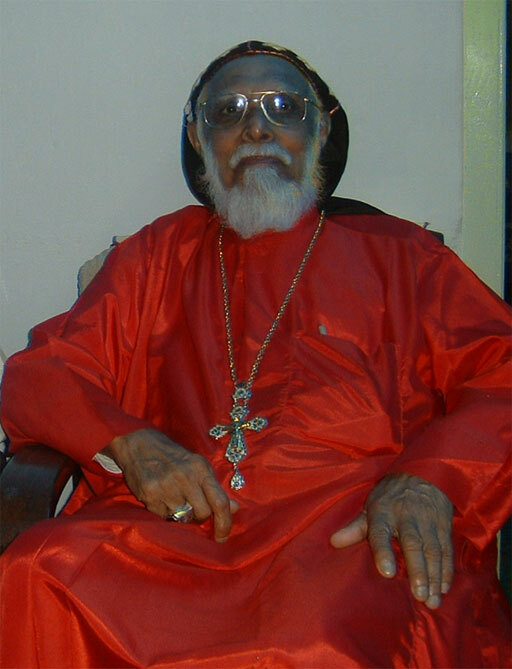 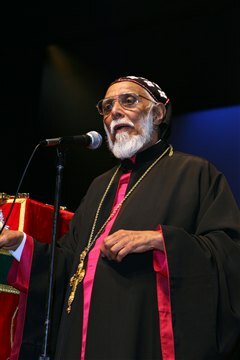 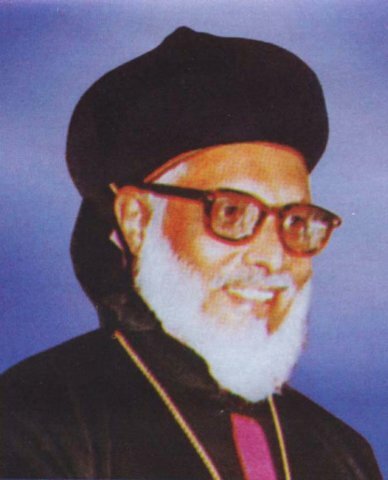 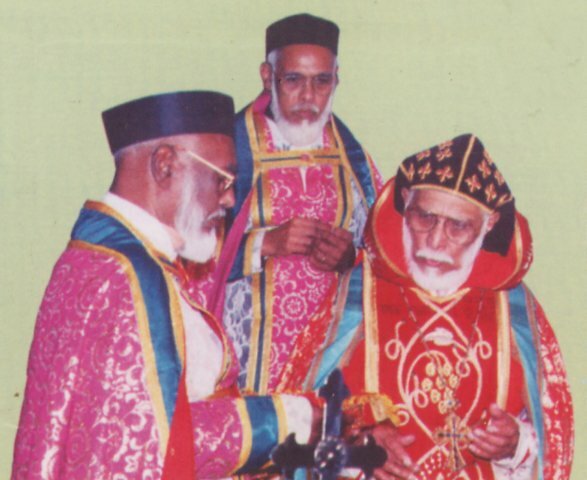 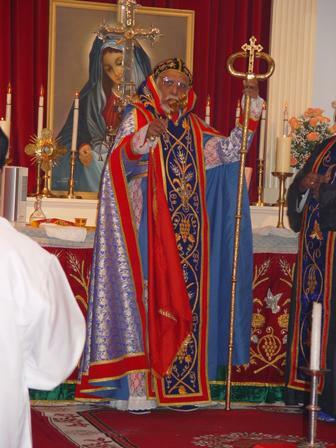 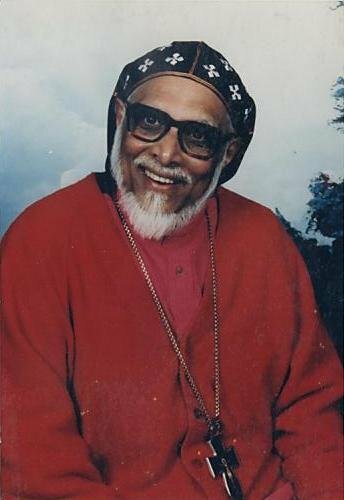 In 1979, His Grace Mar Makarios was enthroned as the first Metropolitan of the American Diocese of the Indian Orthodox Church. 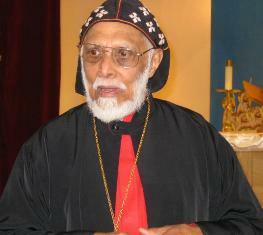 Since 1985, Metropolitan has been teaching religion classes at Alma College in Michigan. 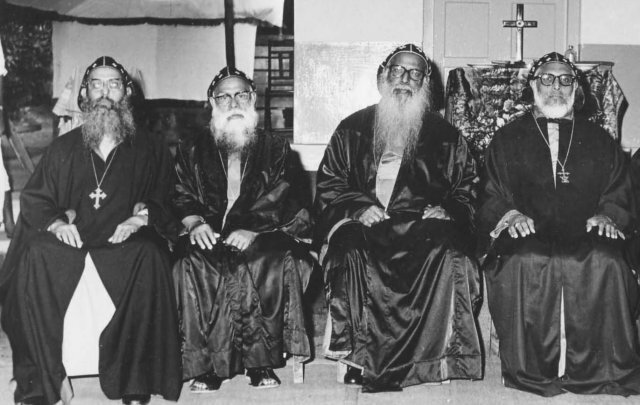 In 1990, Alma College conferred Metropolitan with the degree of Doctor of Divinity Honorees Causa. 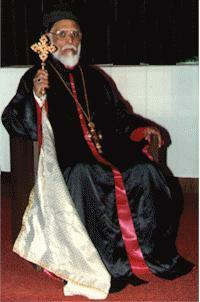 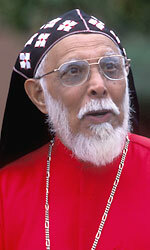 In 1994, His Grace Mar Makarios was appointed as the first Metropolitan of the newly created Canada & Europe Diocese. 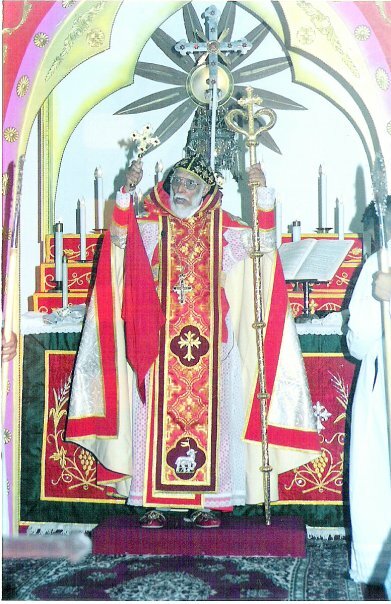 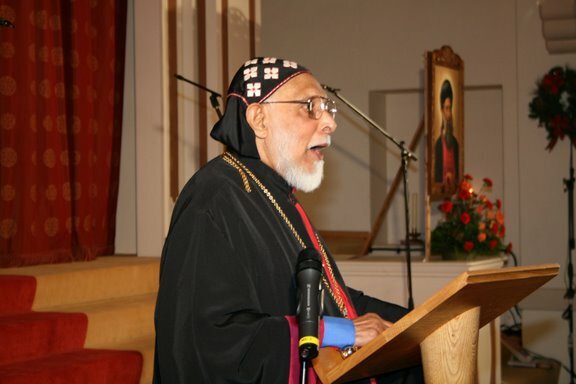 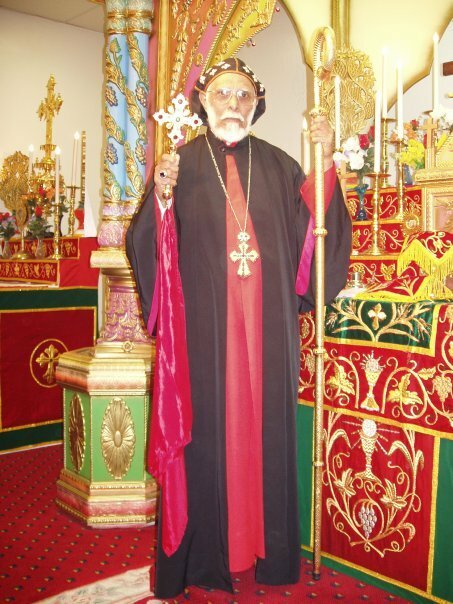 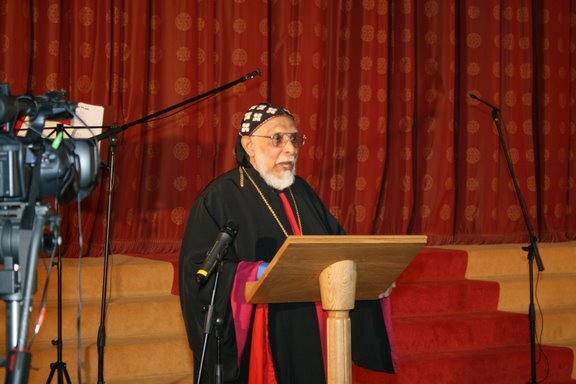 His Grace Dr. Thomas Mar Makarios passed away on February 23, 2008 as a result of a tragic car accident in e arly January 2008 during his archpastoral visit to his diocese in the United Kingdom.